Lupin takes on a gang of arms dealers, but must deal with a new complication: Inspector Zenigata is taken off the Lupin case and replaced with a new officer who wants Lupin dead. After years of failure, Zenigata has announce to Lupin that the ICPO has permanently pulled off him off of the Lupin case. His new orders are to take down an international organization called Shot Shell which smuggles weapons and war vehicles. 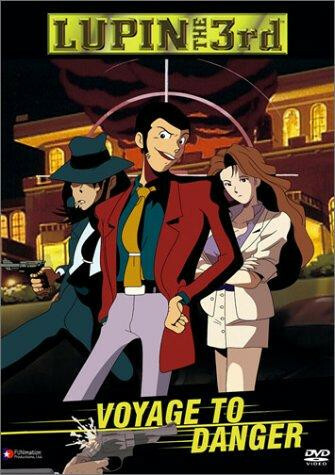 Lupin decides to help Zenigata out on his new case. But Interpol hired an ex-mercenary named Keith Hayden to rub out Lupin and his comrades. From Russia to Hawaii, expect yourself to see a level up on the Lupin TV movies. Regions are unavailable for this movie. 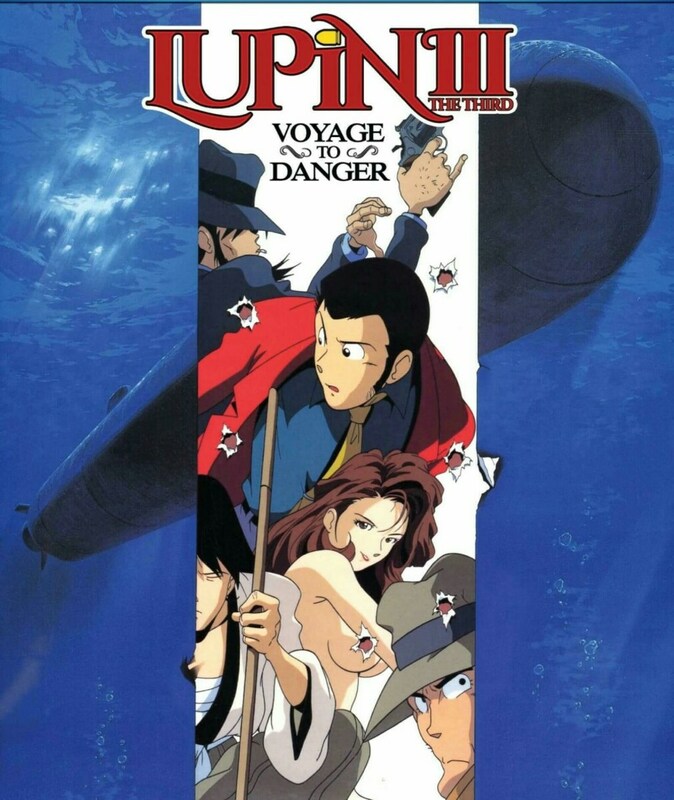 Click the "Watch on Netflix" button to find out if Lupin III: Voyage to Danger is playing in your country.